The Chromecast is one of the best products Google has ever made. It’s low price, small size, and reliability help make streaming video to your TV commonplace, rather than a party trick for the techies with money. But it’s also time for the Chromecast to be retired, at least in its current form. If Google wants me take its TV offerings seriously, then it needs to offer a full-fledged Android TV dongle as its core product. I’m not saying Chromecast should go away completely, but it needs to make way for Android TV’s superior flexibility. The original Chromecast, announced way back in 2013, was genius. Google was far from the first to figure out how to stream video from one device to another – Chromecast launched when AirPlay used to dominate the market – but it was the first to truly make it accessible. The Chromecast was cheap, at just $35. It was surprisingly reliable for a first-gen product. It was easy to use, if you were mildly tech saavy. 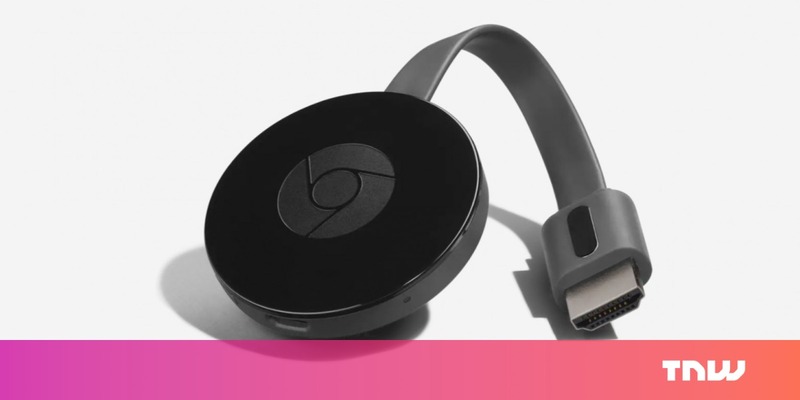 But for all of Google’s success with the Chromecast, it’s simplicity is holding back the user experience, and it comes down to one simple reason: there’s no remote. As popular as Chromecast is, I still know many more people who have never cast a video than those who have. When people visit my place, I often tell them they can just cast video from their phones to my Android TV, but they just end up asking to use the remote anyway. And why wouldn’t they? Using a remote control – with a proper app UI on your TV – is simply more intuitive. It’s what most of us grew up with, and its basic functions are obvious. It also means I don’t need to have my phone nearby just to switch shows or apps. Back in 2013, a Chromecast dongle that could only serve as a casting relay made sense, as it helped drive down production costs. It was also the first streaming device to be so small and affordable. But times have changed. Every competitor can operate independently of your phone. You can buy an Amazon Fire Stick with a voice-controlled remote for $30, or upgrade to 4K for $50, at current street prices. The Roku Express costs $30 bucks, while the 4K-capable Roku Streaming Stick+ costs $69 – the same price as a Chromecast 4K. And while Chromecast is still better for mirroring your device or spontaneously streaming that funny YouTube to the family TV, those remain pretty niche uses. Most of the time, I just want to sit on my couch and watch TV without thinking about my phone. Point is, I expect more for my money. There’s no good reason Google can’t do it all. Android TV has literally all the features of Chromecast, but also lets you run apps, use the Google Assistant, play games, etc. All that, and it’s still easier to use because it works with a remote. I still cast things regularly, mind you, but it’s nice to have the piece of mind of being able to use a regular controller that even my grandma would understand. In 2017, I see no reason why Google couldn’t fit the OS onto a Chromecast-sized dongle; after all, it managed to fit Android onto our wrists. Don’t get me wrong; I don’t think there’s anything inherently wrong about the Chromecast, and it still does its job well for a certain subset of users, particularly those who use mirroring. I think Chromecast should stick around as a cheap option for those who want it. But even as someone fully invested in Google’s ecosystem, when people ask me for advice on a cheap streamer, I rarely recommend the Chromecast anymore. For those who simply turn on their TV to watch Netflix, Hulu or Amazon Prime Video (which still doesn’t support Google Cast, by the way), I usually point them to a Roku – maybe Xioami Mi Box or Roku TV. If they’re willing to spend more, I suggest an Nvidia Shield or Apple TV. All of these can be controlled with your phone if need be, but they aren’t forcing you to. Now that Google Cast is so well established, it’s time for Google to figure out a way to make Android TV as accessible as it did the Chromecast. 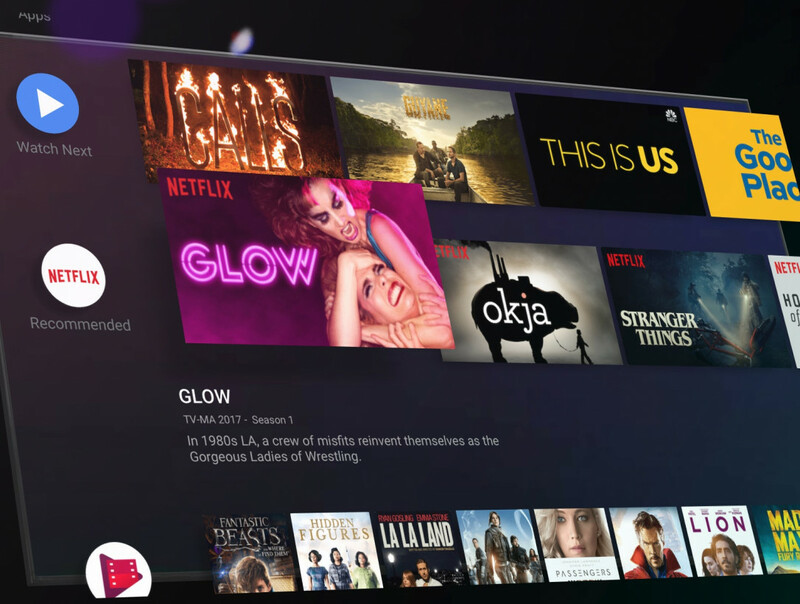 The good news is there are tentative signs the company is focusing on Android TV again – let’s hope we won’t have to wait long. Update 11:03 PM ET: Post updated for clarity of opinion.